Read the full text of 'Christus Vivit' ('Christ Lives') here. VATICAN CITY -- While digital communications and social media can be used as a tool of evangelization and a place of dialogue with others, they also can be lonely environments where young people fall prey to humanity's worst vices, Pope Francis wrote. 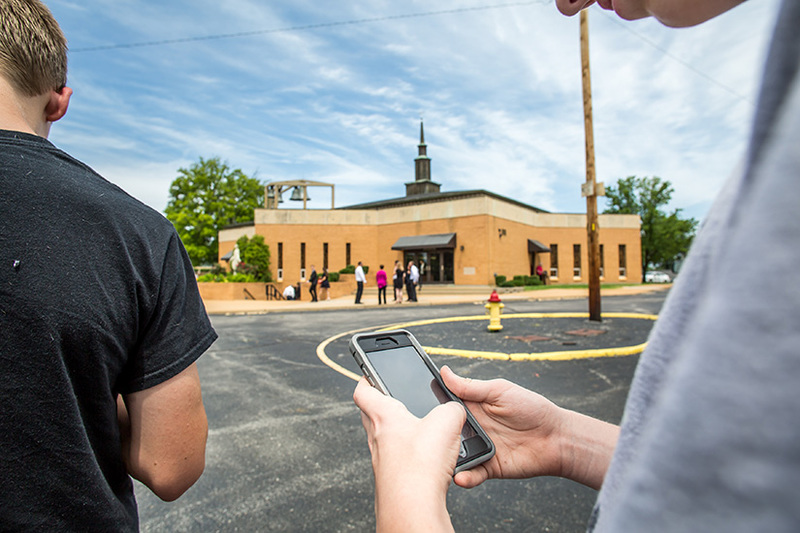 When the Pokemon Go craze was in full swing, Father Thomas Keller and Father David Miloscia of Assumption Parish in St. Louis reached out to young people in a creative form of evangelization and welcomed players onto the property and invited them to spend some time with Jesus while they are there.